eventigizer® is a software development company providing event solutions for mostly online platforms. eventigizer offers a wide range of services which will enhance your pre-event experience and provide a bulletproof onsite support to help your event go smoothly. 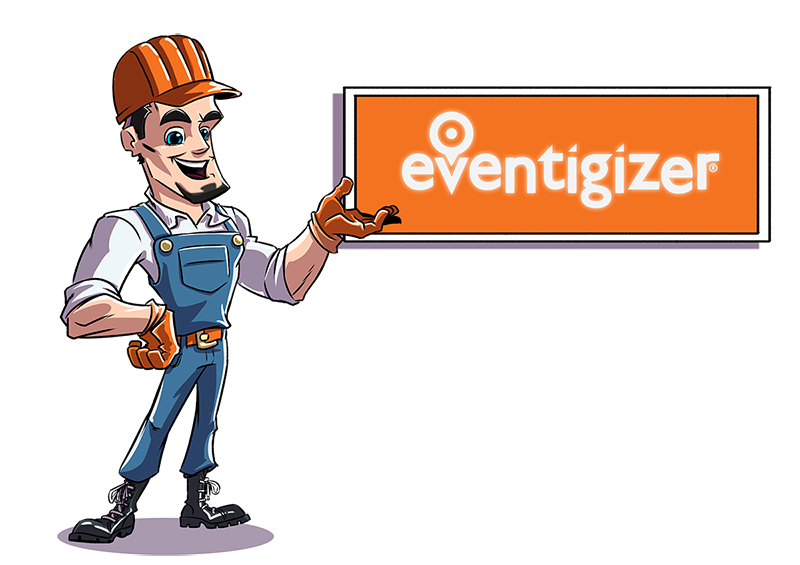 eventigizer® strives to address and provide services for most of the event industry needs and offers much desired optimizable tools. eventigizer® services are provided through a sound foundation, a core that took over 20 years of event industry and software knowledge to put together. however, all are subject to constant upgrades due to the nature of changing needs of events, software development and social interactions. eventigizer® was founded by an event industry professional, an aerospace engineer, an electrical engineer and of course a software engineer. the founders have the ultimate goal of making eventigizer the most intelligible and modifiable event software around, while widening the range of services to meet all possible needs of the event industry. Mr. E is busy with setting up eventigizer® website.